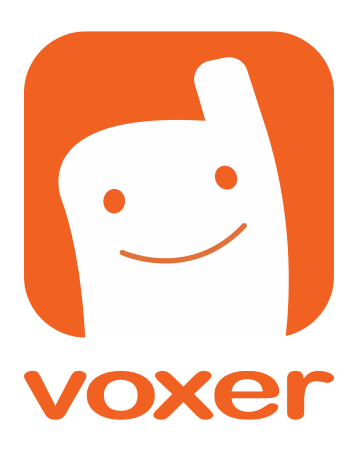 If your friend gave Voxer their email and you only have their phone number listed in your address book. If we temporarily turned off matching to perform system maintenance. Don't worry, once we turn it back on you should be matched up with your friends within 24 hours! Note: Facebook no longer allows Voxer to access your Facebook friends list, and thus we will not be able to match you with your Facebook friends who log in in to Voxer with Facebook. Logging into Voxer with Facebook will be a single sign on action. If you aren't matched with a friend you want to Vox with, you can always search for them in our Voxer Directory and add them yourself!